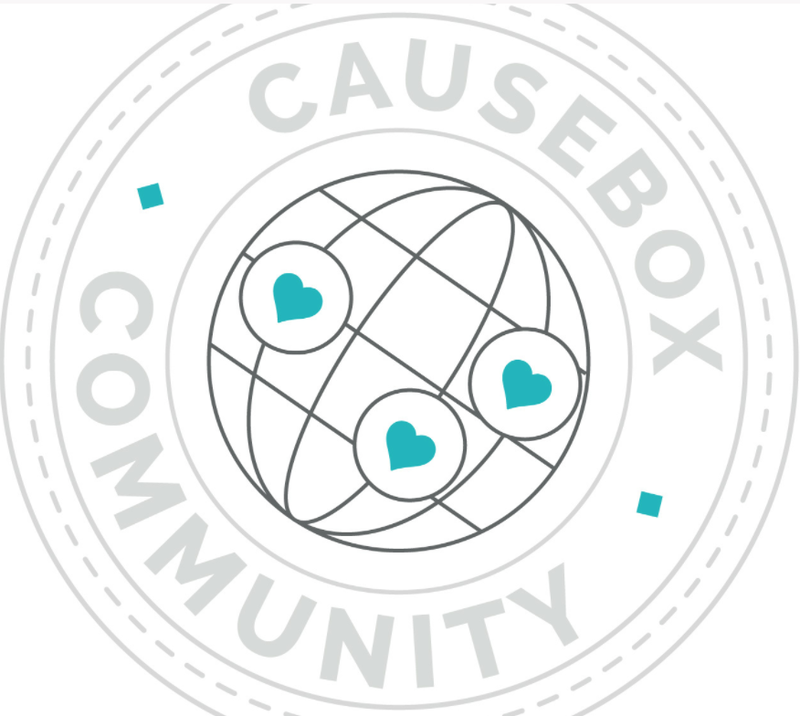 Have you ever heard of CAUSEBOX? 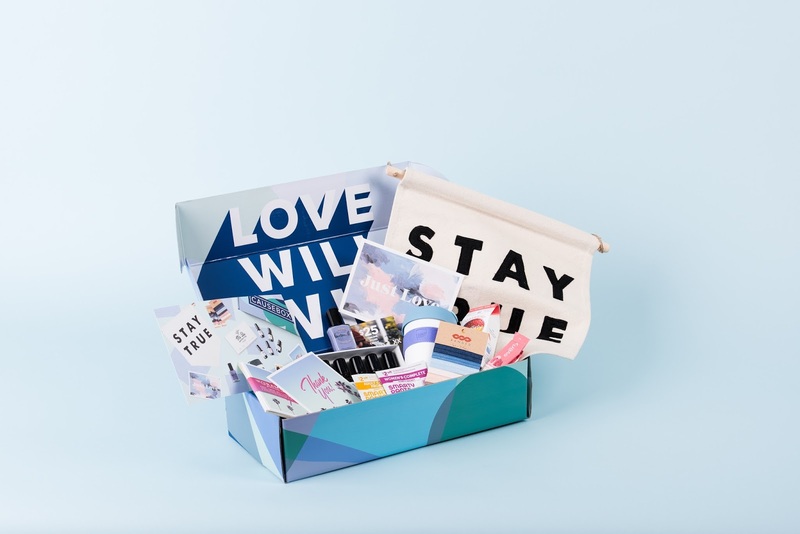 By now, you’re likely familiar with subscription box services. 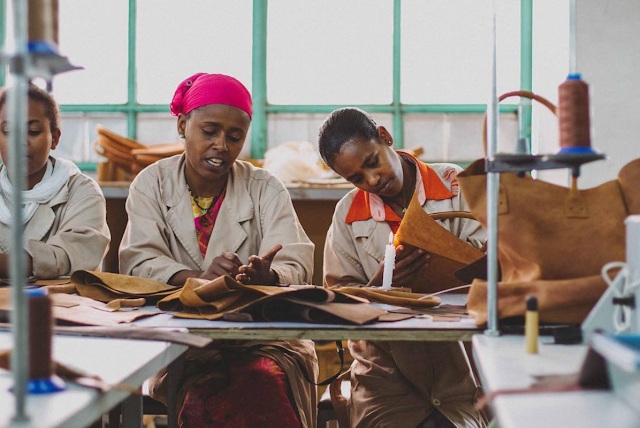 Essentially it's a gift you give yourself or maybe someone else, that keeps on giving! (by that I mean showing up on your doorstep). 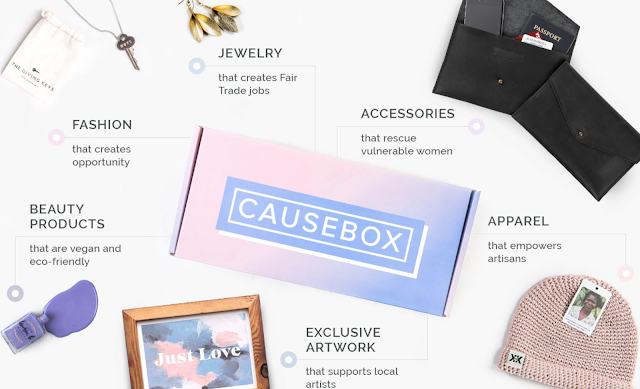 You can find subscription boxes for literally anything now. 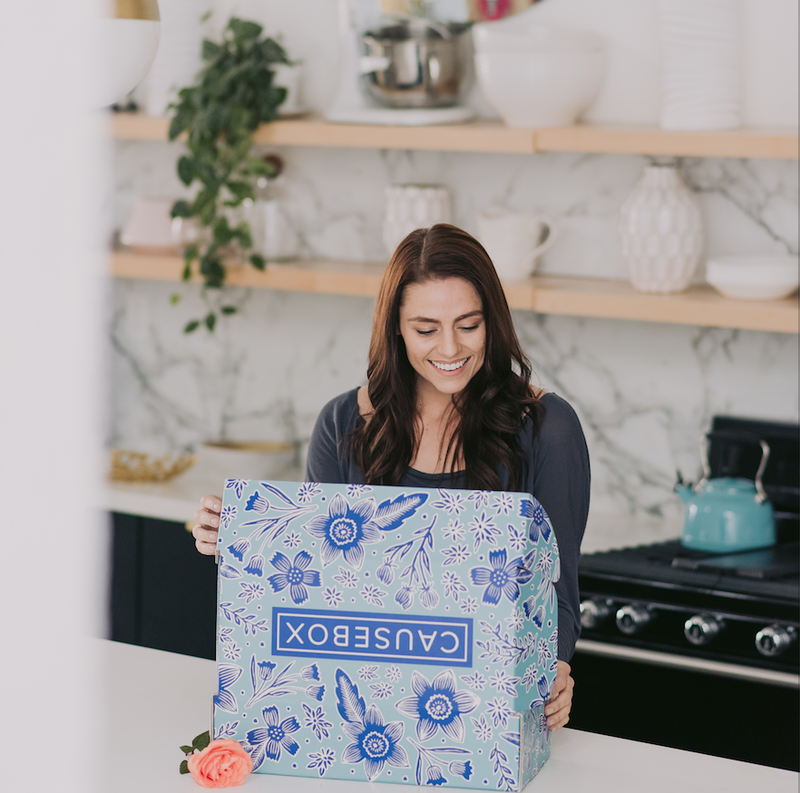 From meal kits, specially curated outfits, jewelry, pet supplies, body products, makeup, snacks, razors, wine - you name it, theres probably a box for it. But what about a box with a GOOD cause behind it? (Not to say your beautiful face full of the latest make up isn’t a good cause). 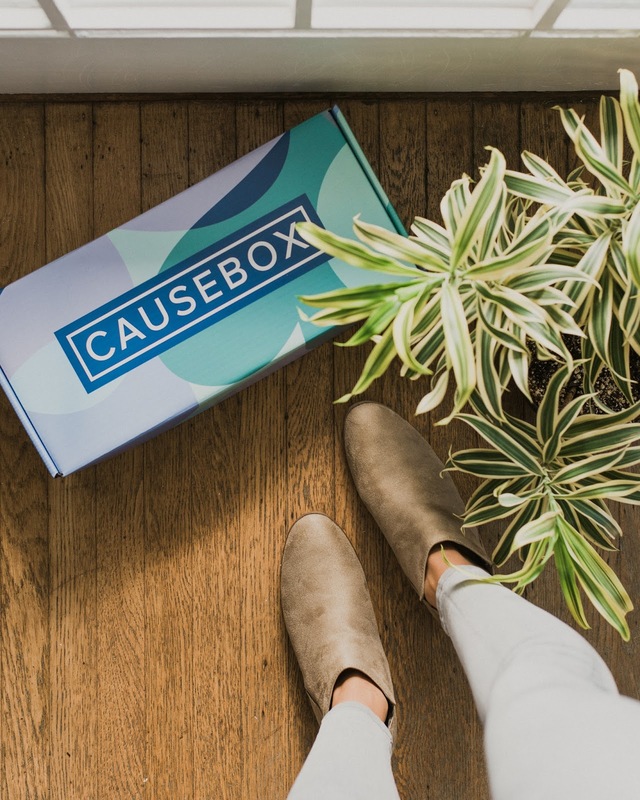 With Causebox you’re not only treating yourself but you’re also giving back in bigger ways than you thought possible -or maybe haven’t thought of at all. 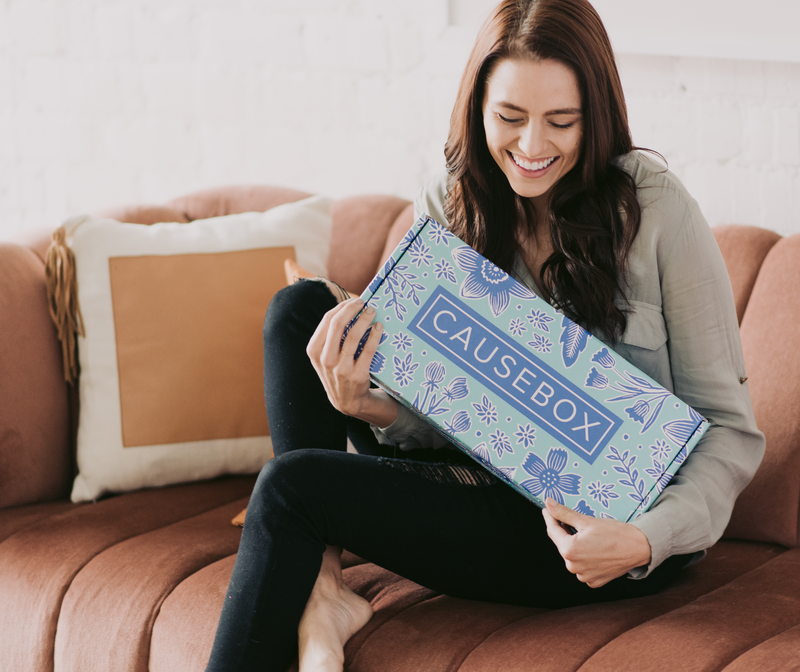 Causebox delivers socially conscious products, curated specifically for women who care about the earth, its people and themselves. However, They sell out of a the seasonal mens box they have every now and then, so guys can help too! Each box has 5-8 seasonal lifestyle products from brands that are focused on ethical and sustainable practices, donate a portion of profits to charity, or aim to inspire and empower others. 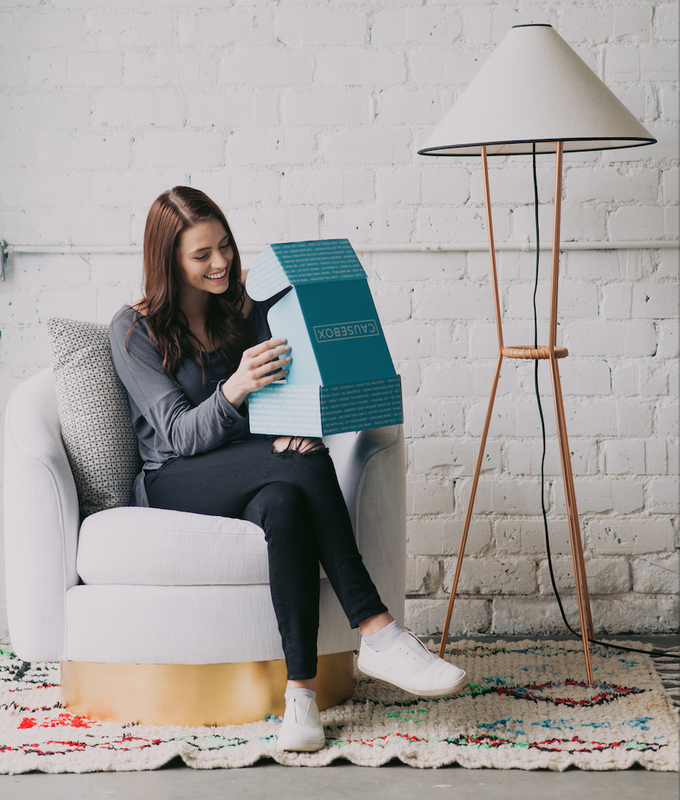 Every box also comes with a copy of their latest Good News Magazine, inside it are the real stories behind every brand in your box, why they give back, who they are directly impacting, and where their products are made. 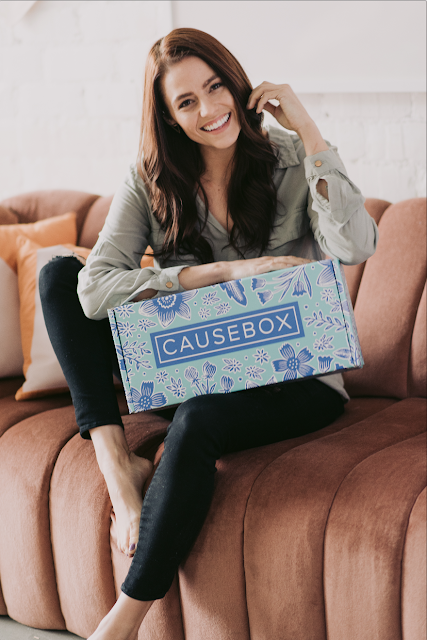 I worked with Causebox earlier this year in a lifestyle campaign and feel so lucky to have found them AND the brands they featured. 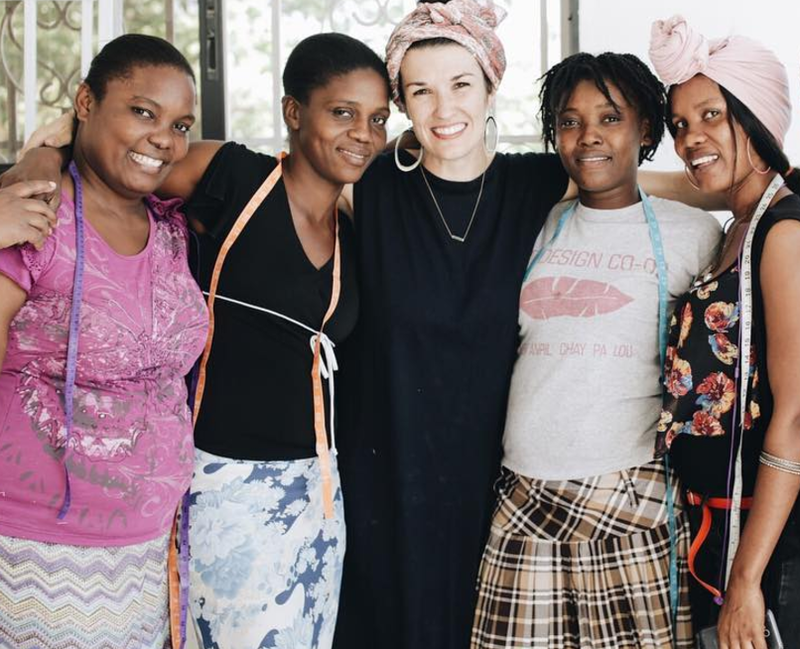 I fell in love with their passion for doing good and there was something actually, really special and powerful about knowing the story behind everything that arrived. Suddenly it was more than a box of awesome stuff, it represented a whole unique and respectable journey to reach my front door. It was after meeting Causebox that I really started to explore ethical fashion and brands with good causes at their core. 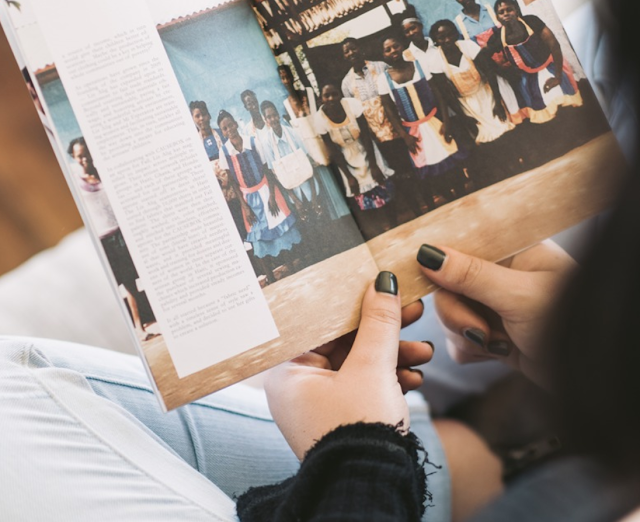 Inside look at GOOD NEWS magazine, included in every box!